Throughout the 1970s and 1980s, David Lebe (b. 1948) pushed the boundaries of photography, creating nuanced and visually complex images using innovative techniques. Often enhancing his prints with hand-coloring, Lebe made experimental pinhole photographs, photograms (cameraless photographs), and light drawings (pictures whose primary light source is a handheld flashlight). Many of Lebe’s photographs explore his identity as a gay man. His more meditative work from the 1990s and beyond includes diverse series dealing with the AIDS crisis and his personal struggle with the disease. 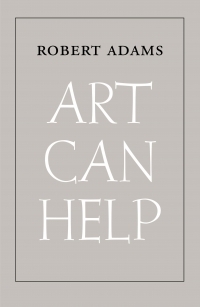 This sumptuously illustrated volume offers the first retrospective survey of this groundbreaking artist. 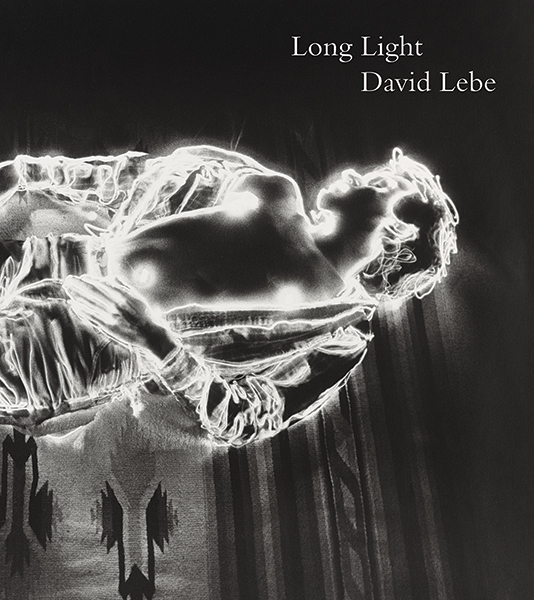 Featuring more than 100 images by Lebe along with comparative works by other artists, the book includes an insightful essay that situates Lebe’s photographs both within the context of the Philadelphia art scene in which he was active and in relation to the practice of nationally recognized figures such as Barbara Blondeau, Ray K. Metzker, and David Wojnarowicz. 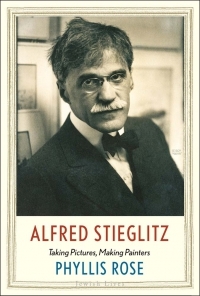 Peter Barberie is the Brodsky Curator of Photographs, Alfred Stieglitz Center, at the Philadelphia Museum of Art.